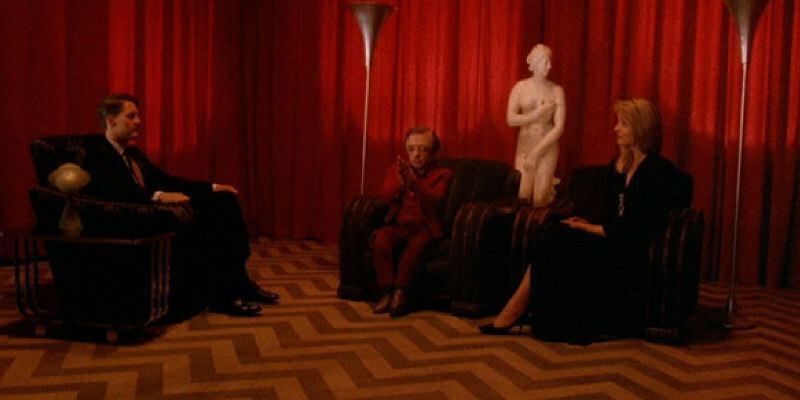 A new video looks at the elements that make Twin Peaks so successful. Twin Peaks returns to our screens this month, so if you haven't watched the first two seasons of David Lynch's ground-breaking show, drop what you're doing and go catch up. A new video from ScreenPrism takes a look at the elements that make Twin Peaks such a uniquely rewarding TV experience. And here's a video from AllTimeMovies that offers 25 facts about the show.